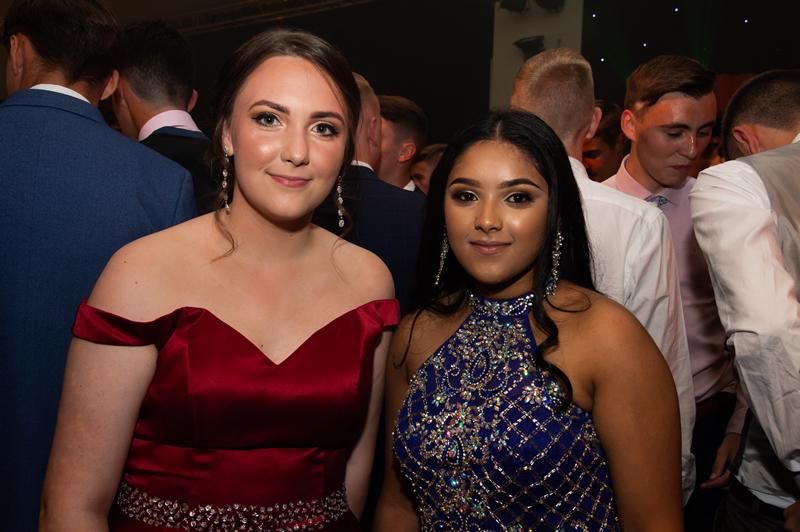 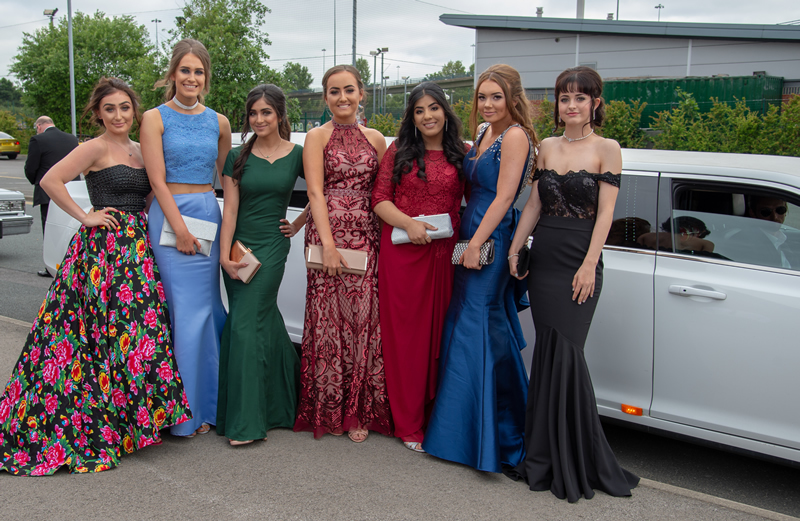 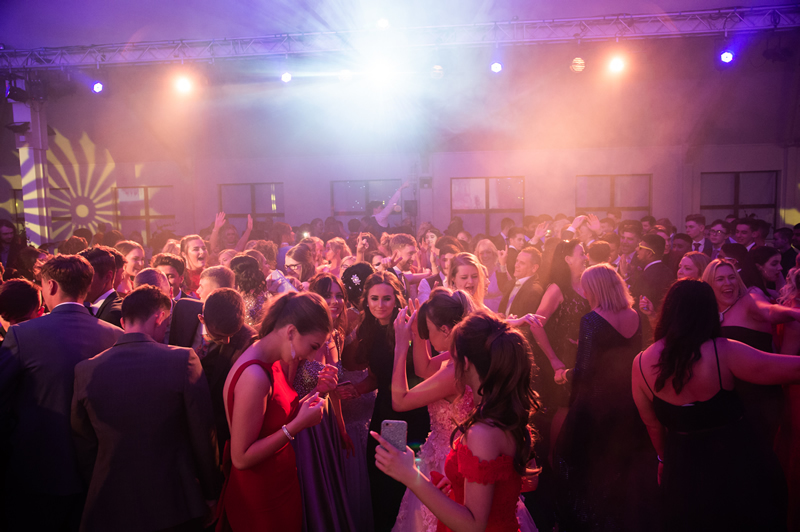 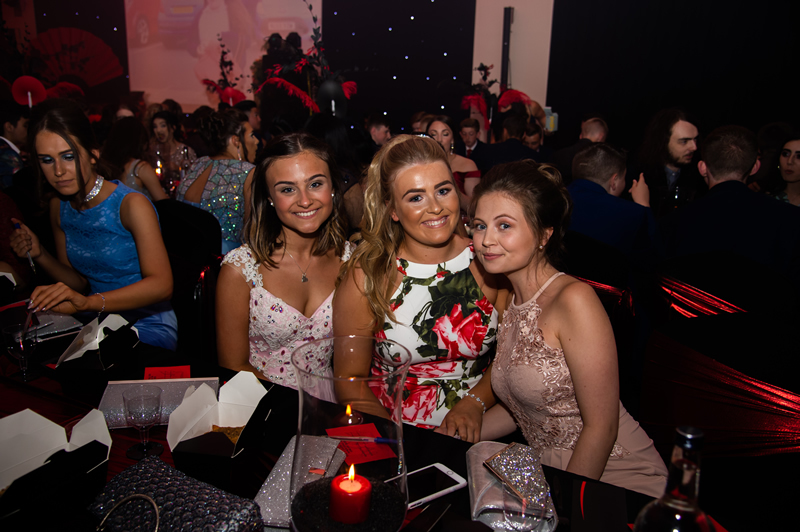 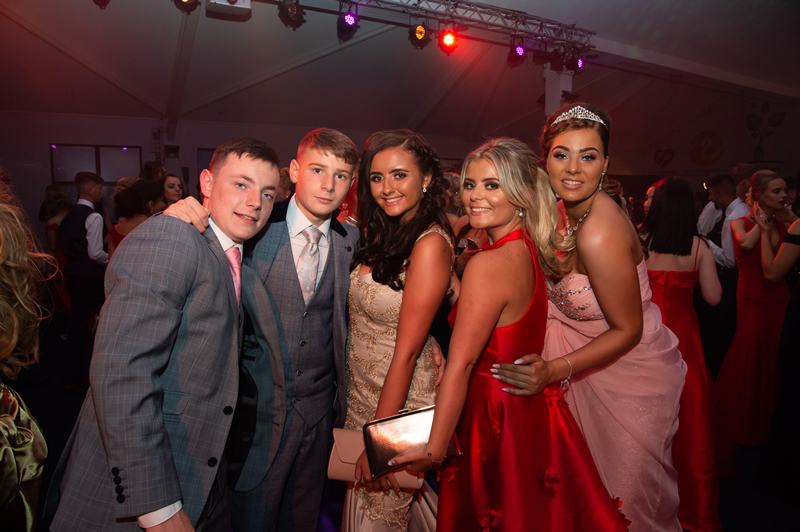 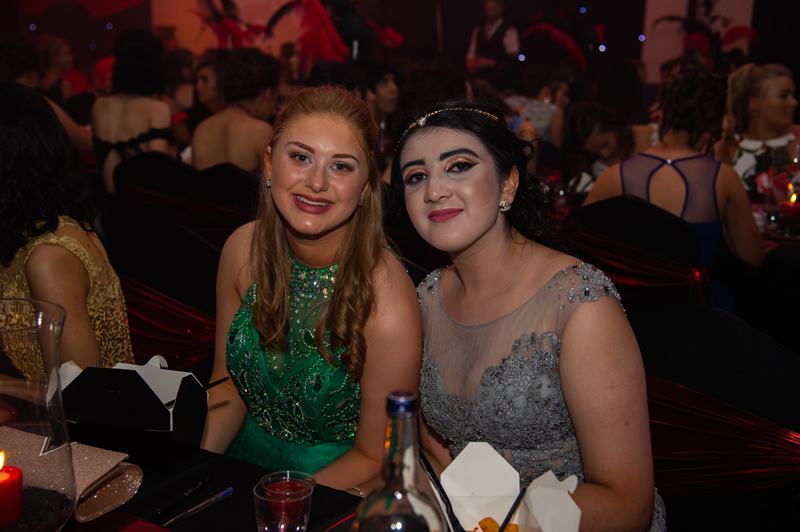 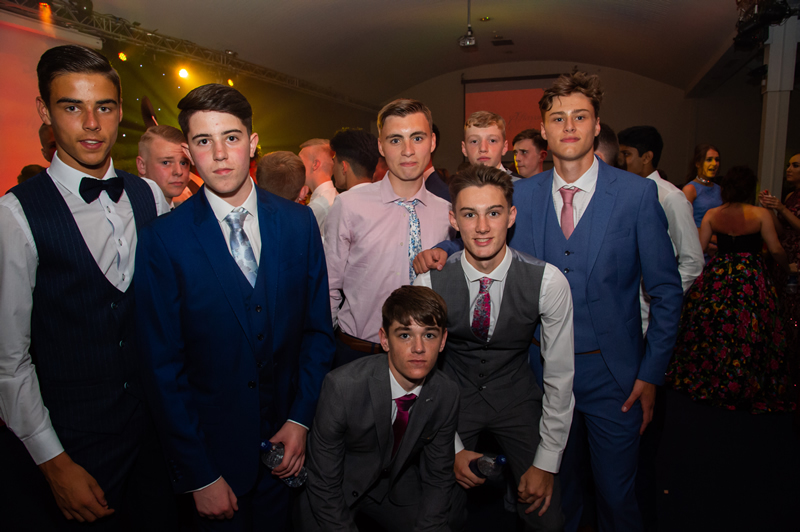 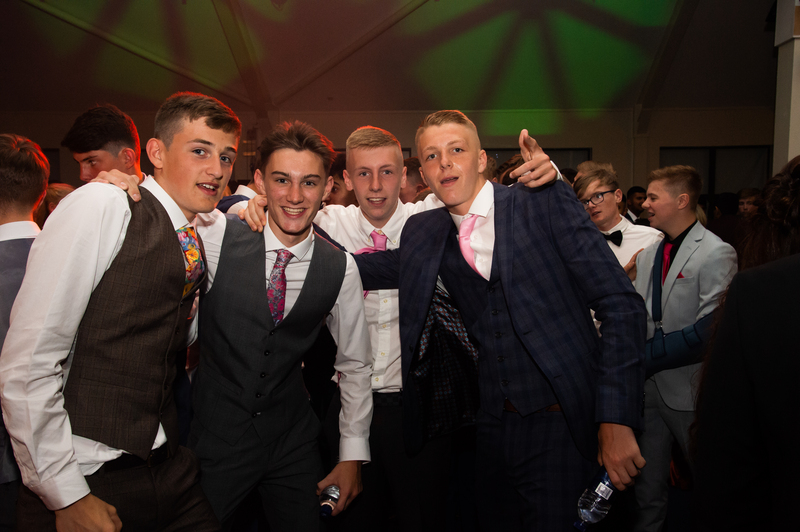 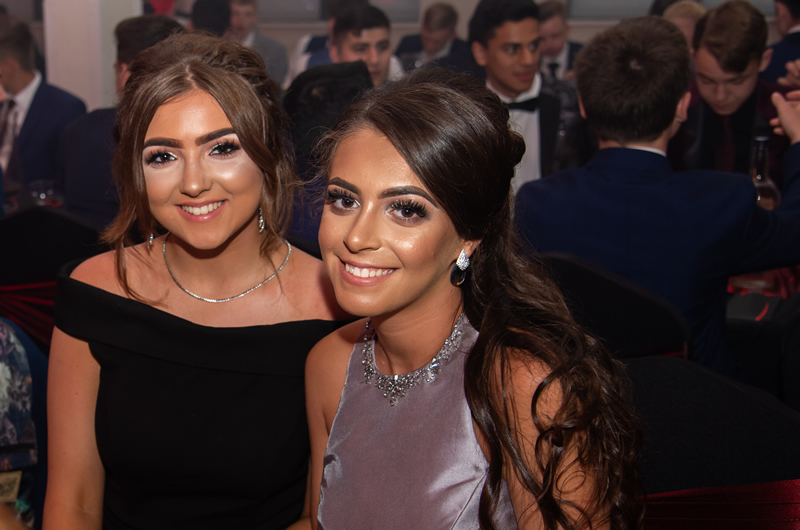 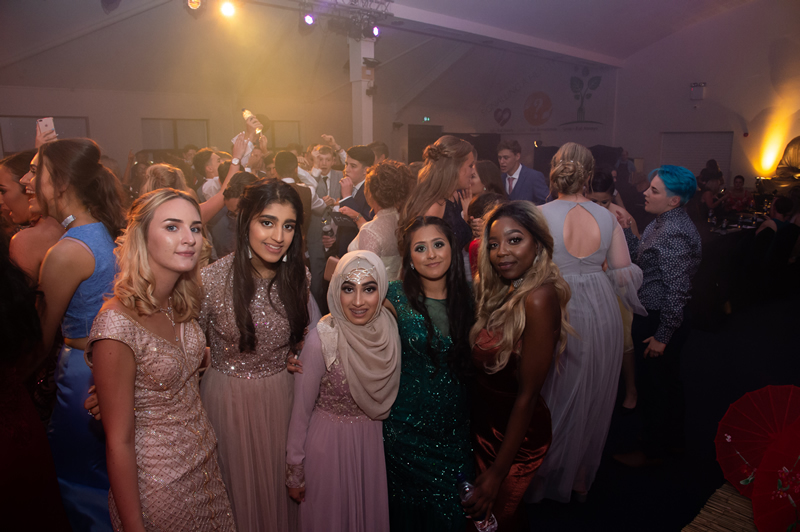 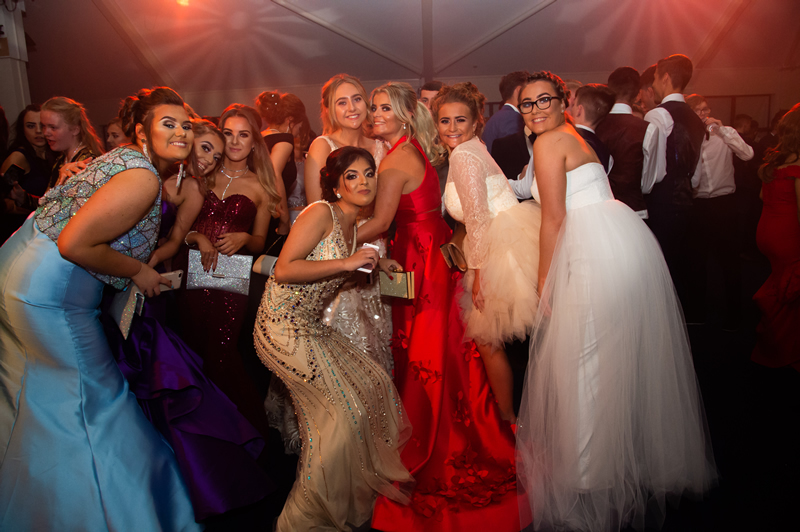 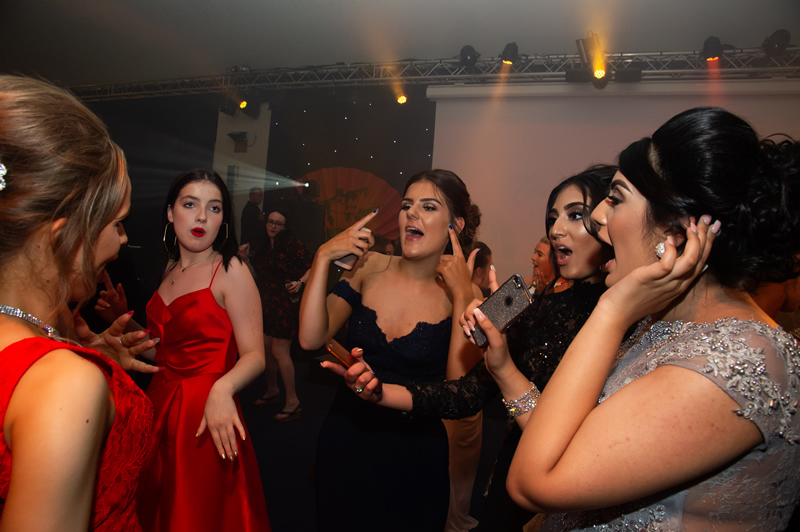 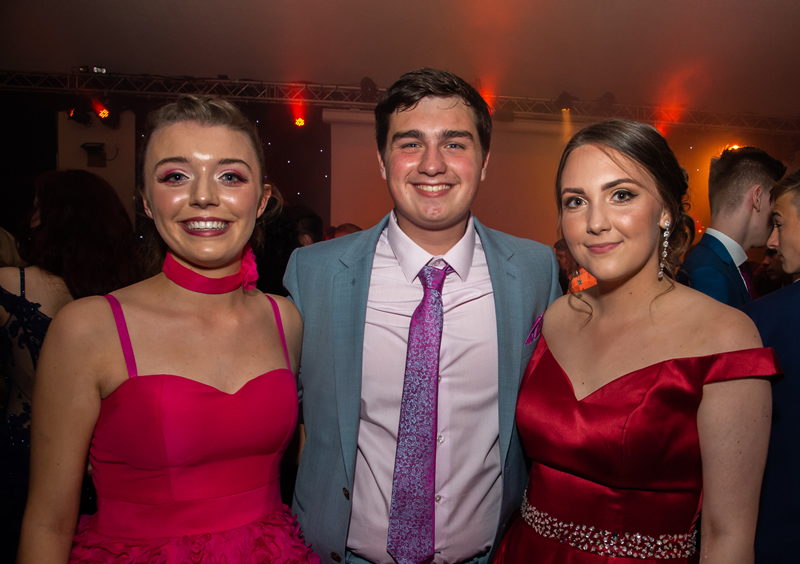 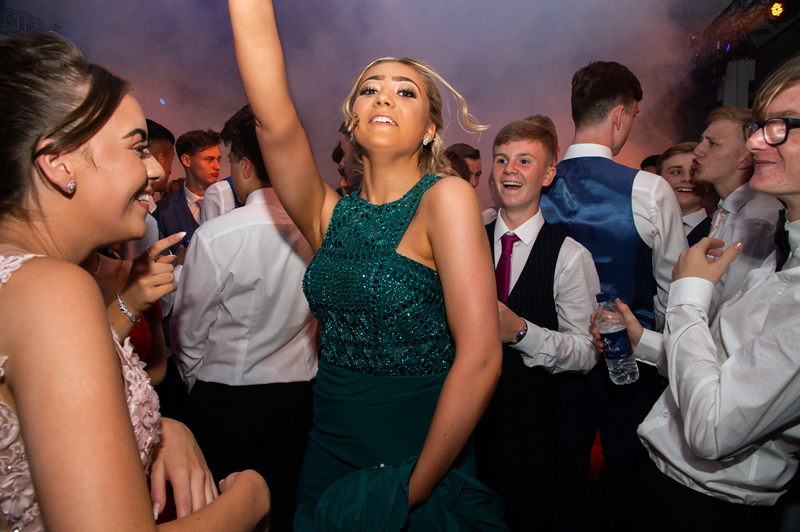 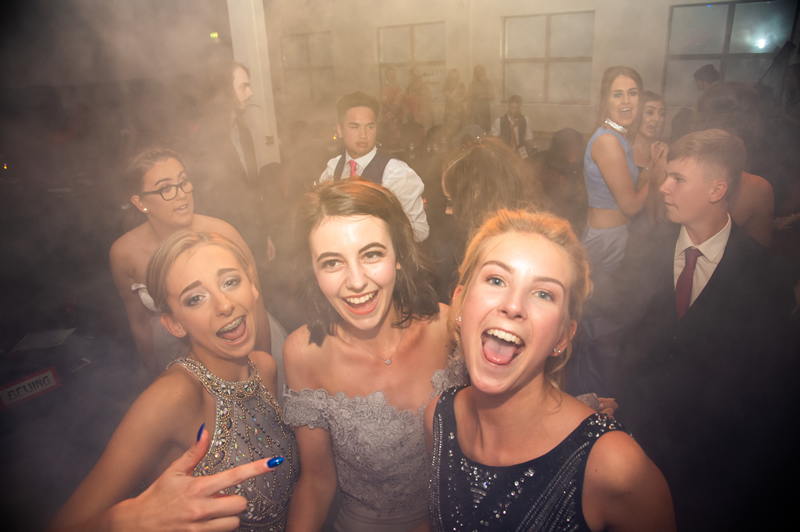 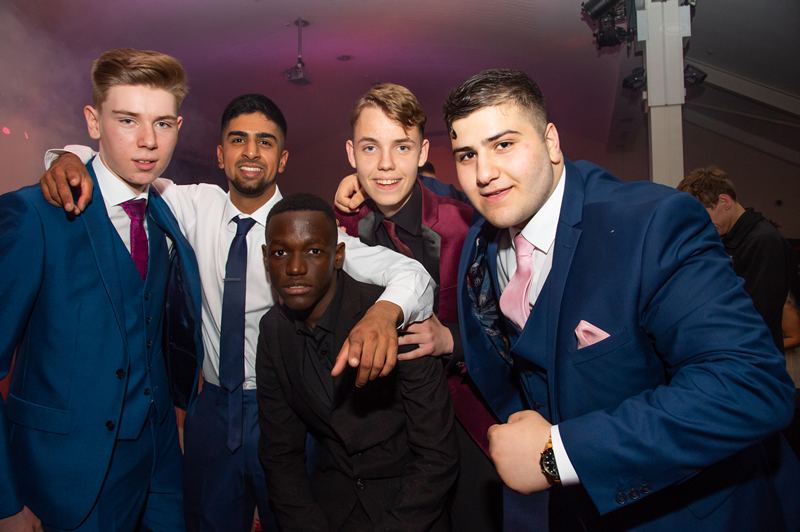 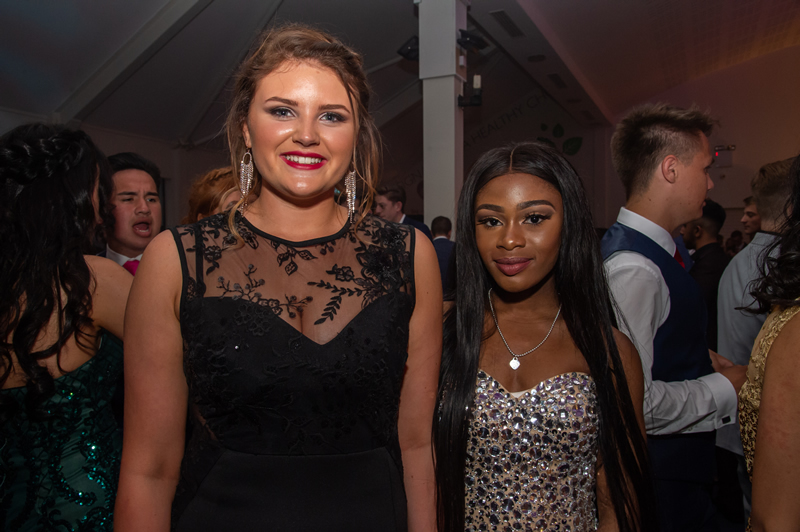 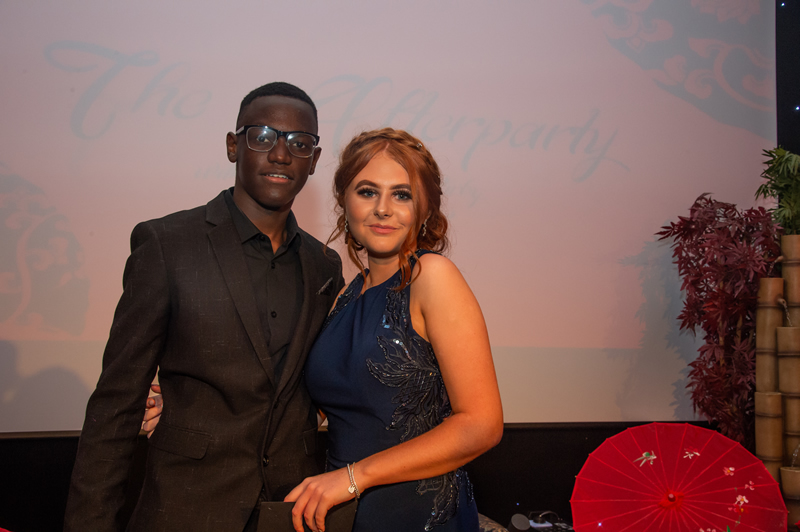 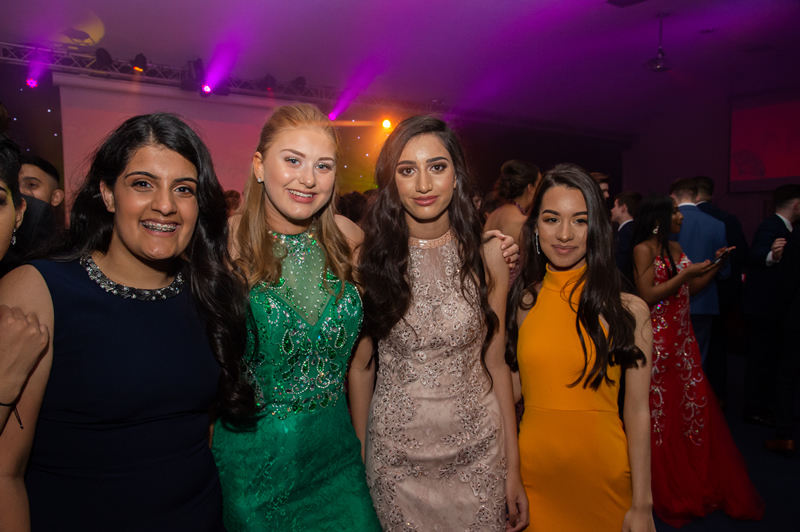 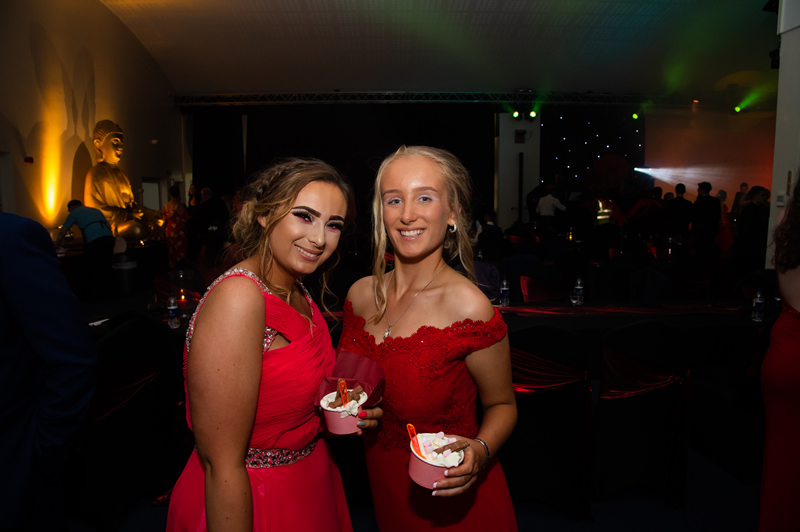 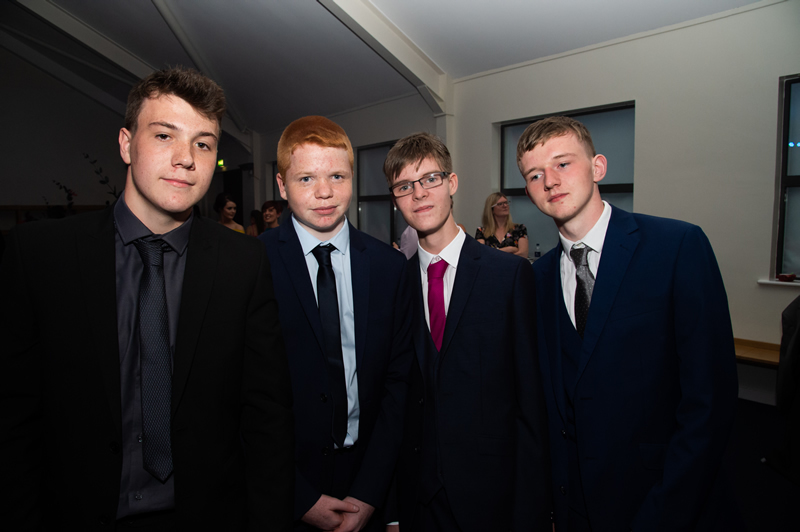 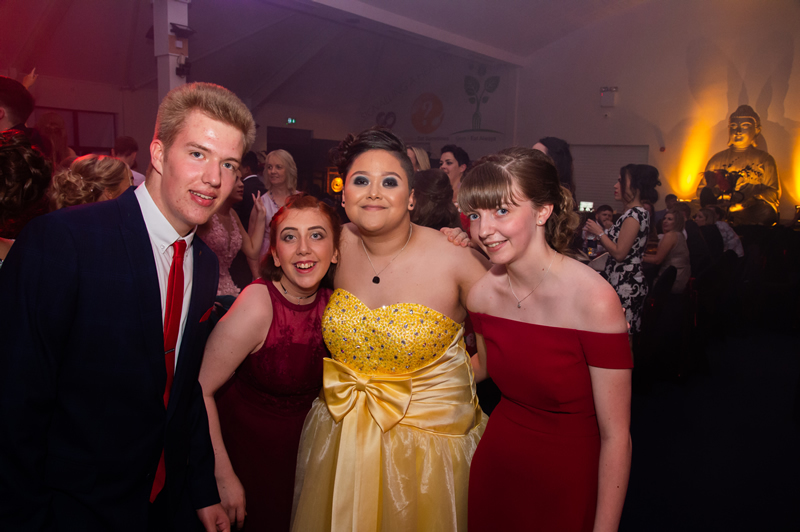 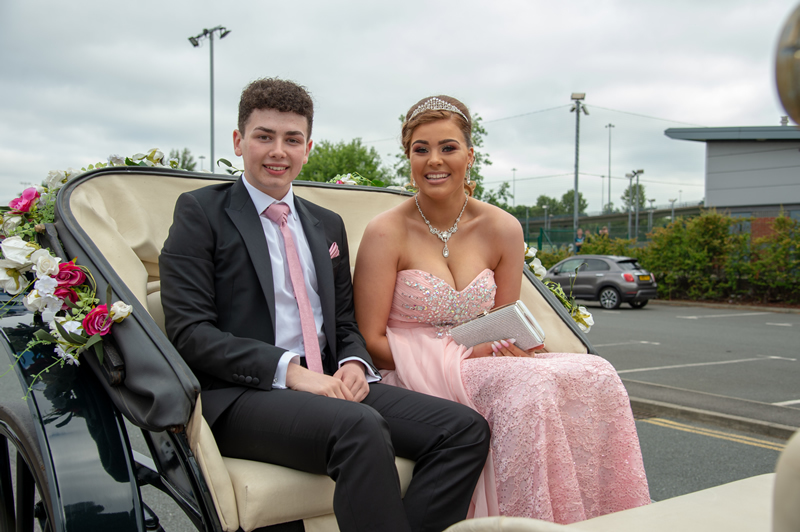 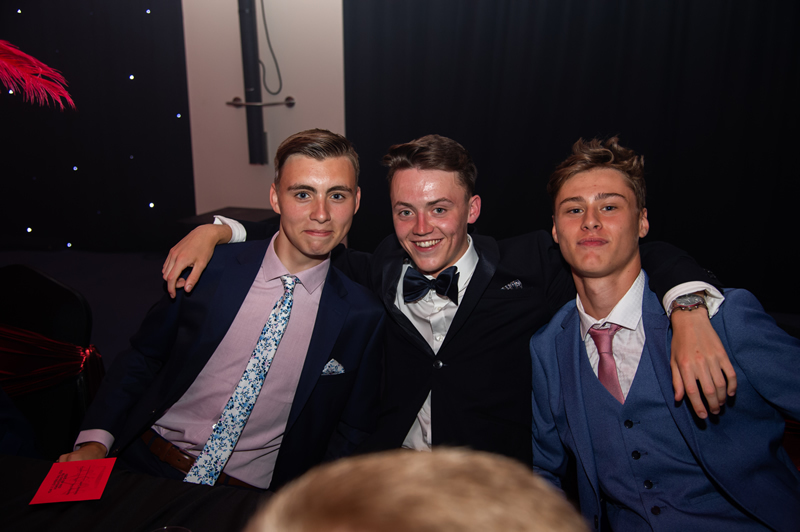 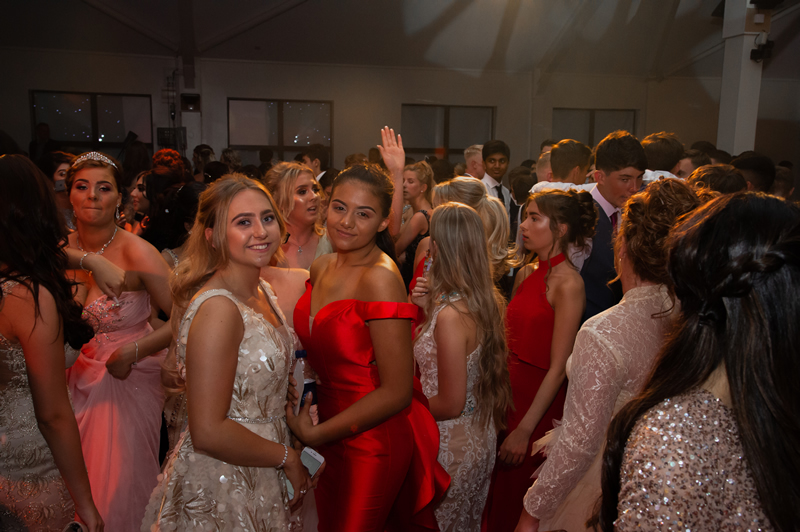 One of the most eagerly anticipated events of the Macmillan Academy calendar fell on Friday June 29th 2018 when our current Year 11 students celebrated their Leaver' Ball. 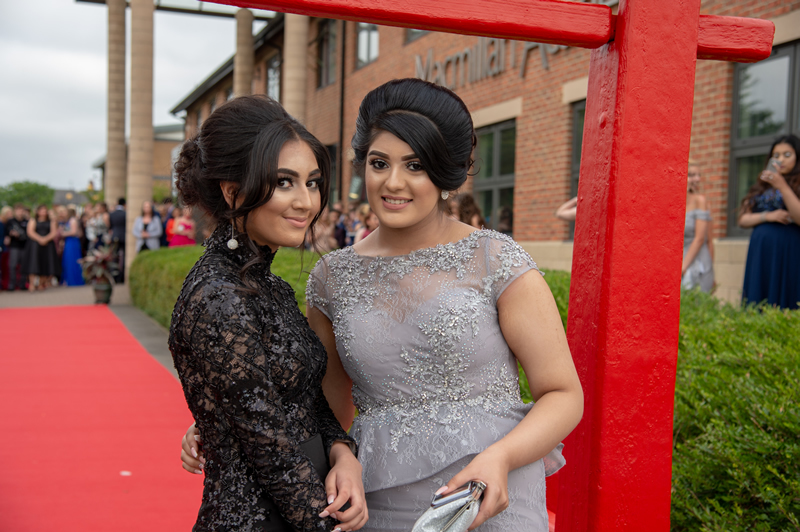 A buzz of excitement and a kaleidoscope of colour saw each of the 2013-2018 cohort arrive in style as crowds of family, friends and well-wishers gathered to offer their support on this most special of occasions. 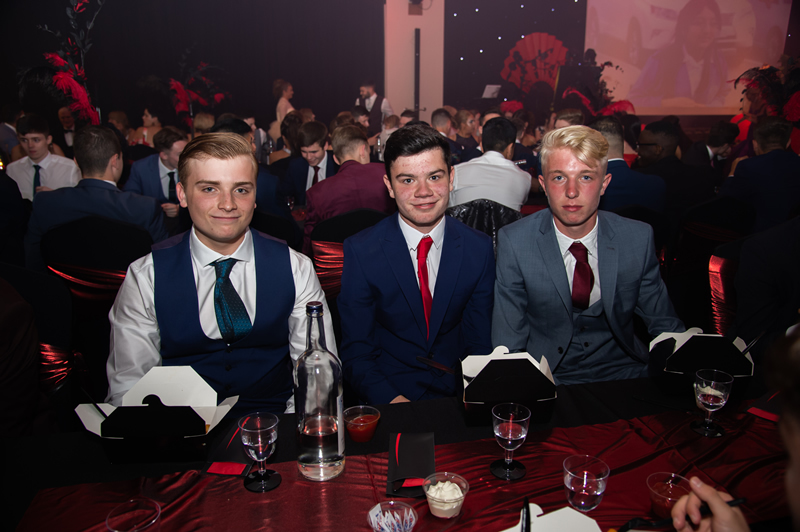 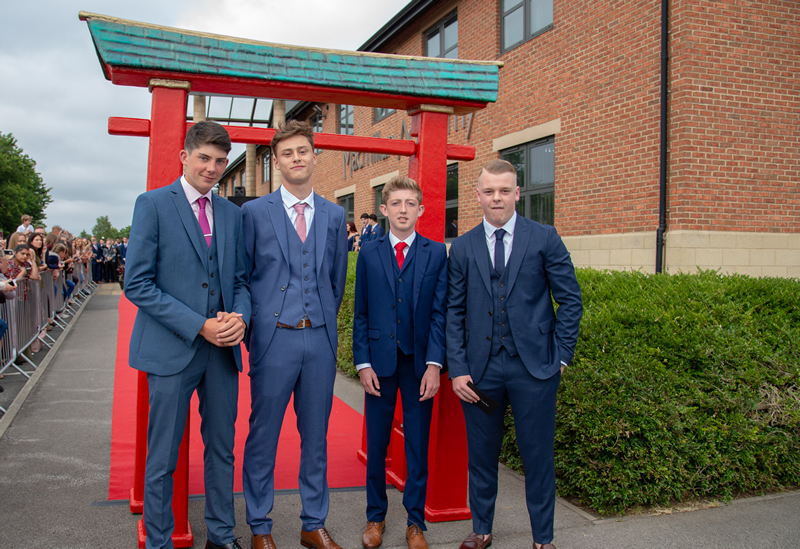 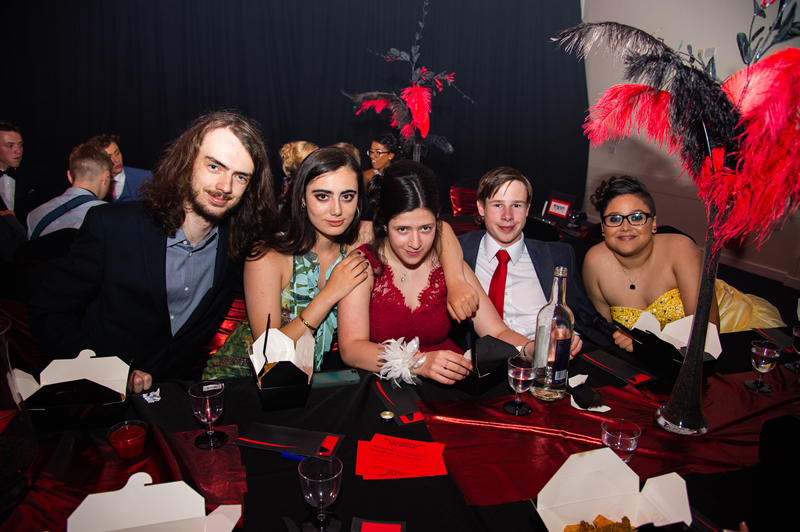 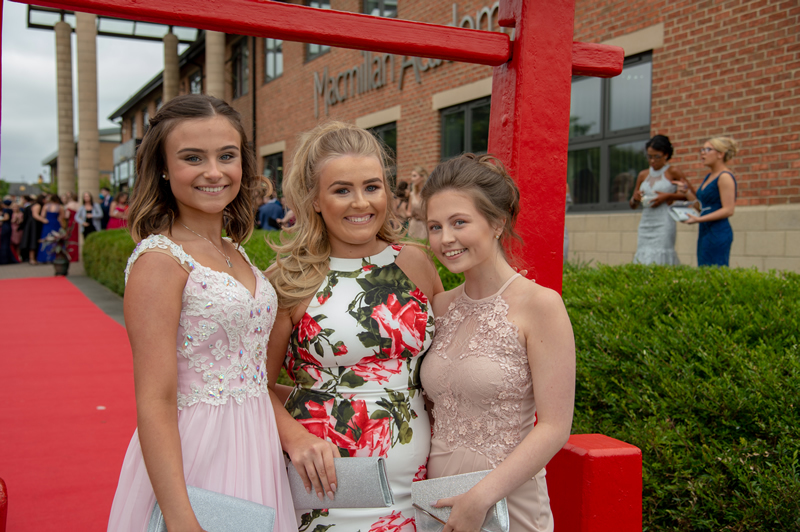 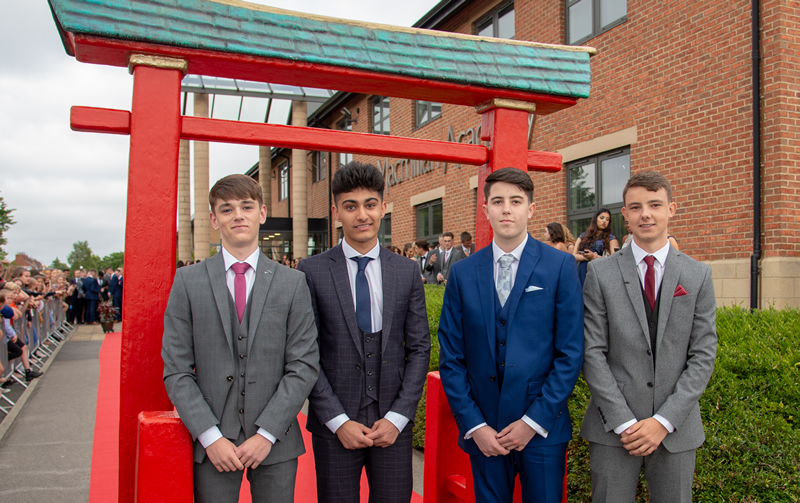 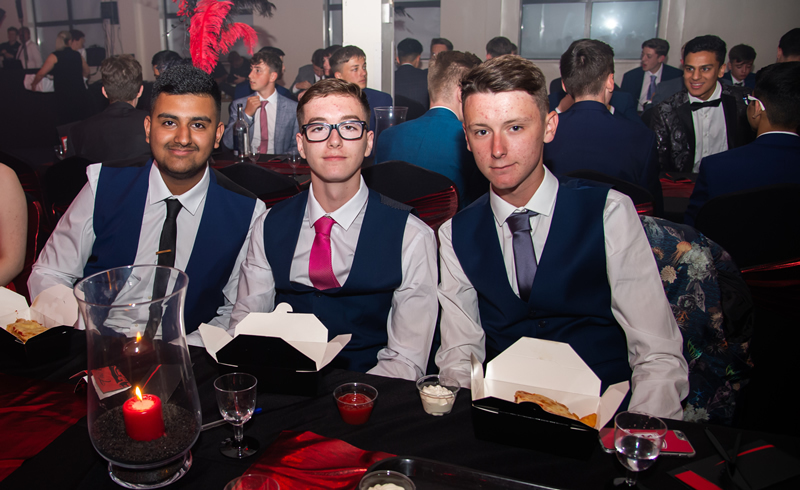 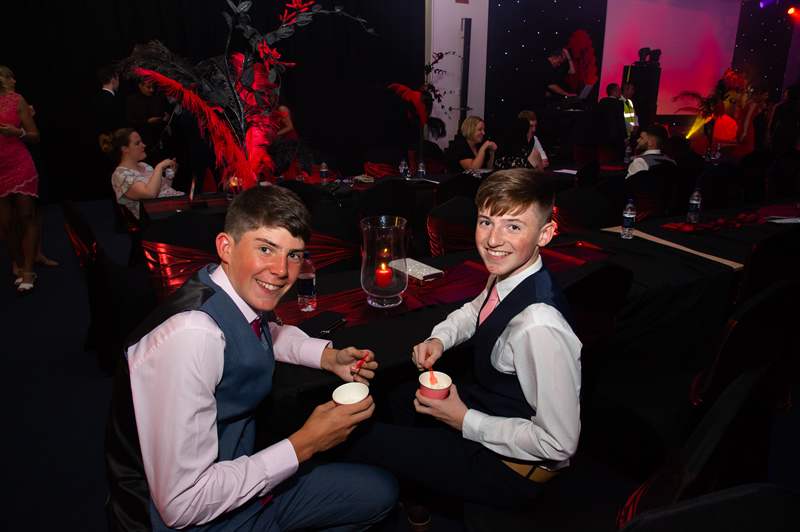 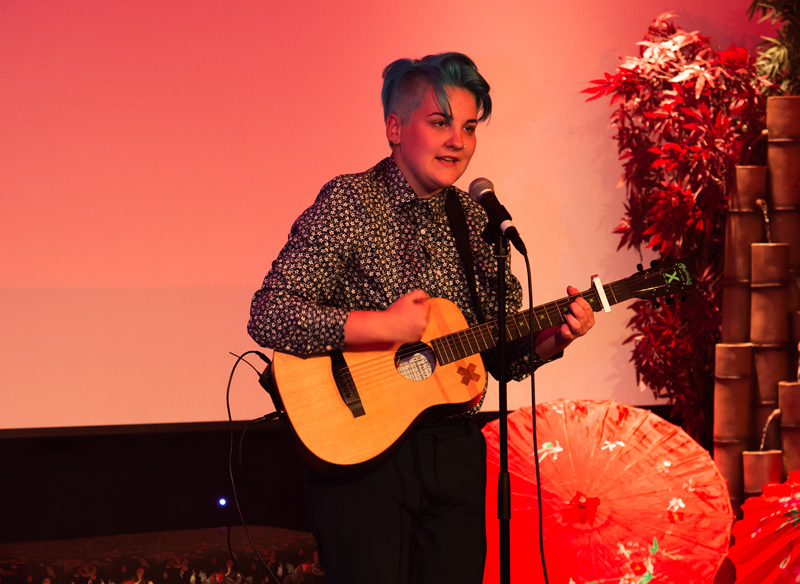 Each member of Year 11 was invited into a spectacular 'Oriental' themed hall to enjoy an evening of entertainment and performance, a delightful meal shared with close friends before the real action of the night commenced on a very busy dance floor!